In 2012 audiovisual artists Aïlien Reyns and Marius Packbier started their collaboration TRIPOT to produce audiovisual artwork on the crossroads of societal critique, academic research and innovative narrative and audiovisual techniques. 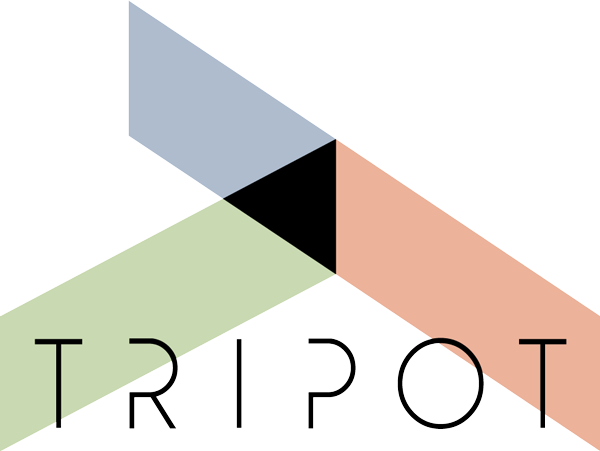 When in 2016 TRIPOT became a foundation, the groundwork was laid to become a broader and international artistic platform that in addition to the creation of its own work supports the production of fellow artists’ projects. The artist duo developed an oeuvre that is characterized by its interdisciplinary research methods and recurring topics such as migration, public/private space, ethnic/gender discourse and digital communication. The artists delve into constitutive structures and textual characteristics of digital media, thereby aiming to disentangle the relationship between perception, technology and the audiovisual medium. (VIDI) of the University of Antwerp (BE). 2015 – DZIGA Expert Meeting & Filmlab-gathering Nijmegen. 2014 – Selection for the IDFA Doclab Academy in Amsterdam (NL). 2013 – Digital Heritage lab of Oggetti Smarriti in Bari (IT). 2012 – Cinemaster scholarship at the Beijing Film Academy in Beijing (CN).